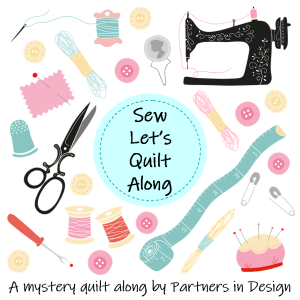 I’m sure quilters have heard of Pattern Jam, but I just ran across it a few days ago. It is free, and it does have some good features. But, it is a bit limited as to designing. I have been trying out a few things for the Texas Wildflower quilt. Pattern Jam allows you to upload your stash, so I uploaded Moda Wildflower VIII from Country Stittches . My friend purchased some Moda Wildflower VIII from this site. I don’t have a final design, but these are a few of the first drafts. My plan is to use photographs of wildflowers from Richard Reynolds. This seems to be too washed out. The photos would be in the white squares. I like this one better than the first. Wildflower photos would be in the white squares. I found many Texas Map quilts on Pinterest. I used this pattern from Must Love Quilts to help me draw up my own variations of the pattern. I also order a Texas panel from eQuilter.com . I am thinking of using it as a center of the back panel.